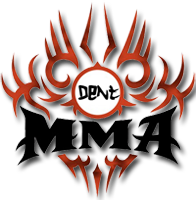 Island Fights 54: Davis vs Guerra is a mixed martial arts event to take place March 22, 2019 at Laketown Wharf in Panama City Beach, Florida, United States. 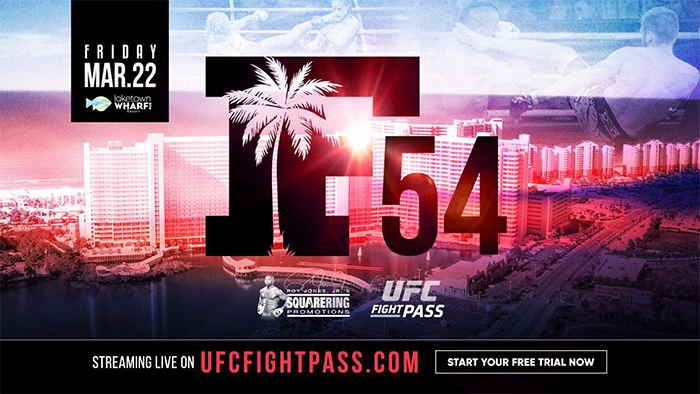 Island Fights 54 will feature 6 professional MMA fights live on UFC Fight Pass. It will be a co promotion with Impact Promotions and will also have 7 amateur undercard matches on the card.